KIDO PACKAGING | Digital and Gravure Printing for Packages. WHY KIDO? 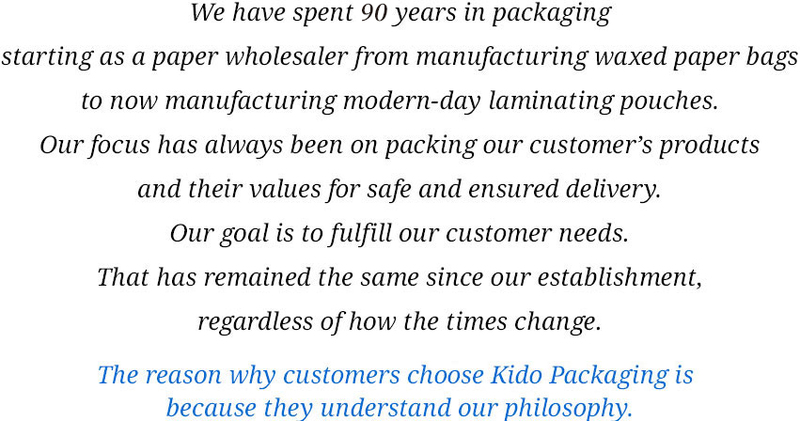 Why choose Kido's packaging? 80 years in packaging from waxed paper bags to the modern-day laminating pouches. Our philosophy in packaging is to focus on packing our customer’s products and their values for safe and ensured delivery. The design department was established in 1966. We can say that it was revolutionary to have already had a design department in the company then. Since then, we has worked together with other departments to create designs sought after by our customers. We have installed the newest digital printers and have begun a full-scale digital printing service. It significantly has reduced production time and now caters to varied and small lot production. We can create new services and product values. We have spent 80 years in packaging starting as a paper wholesaler from manufacturing waxed paper bags to now manufacturing modern-day laminating pouches. Our focus has always been on packing our customer's products and their values for safe and ensured delivery. Our goal is to fulfill our customer needs. That has remained the same since our establishment, regardless of how the times change. The reason why customers choose Kido Packaging is because they understand our philosophy. The design department was established in 1966. We can say that it was revolutionary in this industry to already have had a design department in the company then. This highly experienced design department has become a considerable strength for Kido Packaging, enabling speedy and direct service. Our sales department approaches our customers with attention to detail and shares what they have gathered firsthand from the customers with the design, production, and administration departments. Kido Packaging is able to perform to our unique abilities due to the coordination and communication between the sales and design departments. The design department established in 1966 . All designers study calligraphy and are working on improving their techniques on a daily basis. We developed a unique printing color chart, printed on our printing machine, for an accurate depiction of our color reproduction. We have a system of communication where the sales representative and designer visit the clients together for a more in-depth discussion. We have installed the newest digital printers and have begun a full-scale digital printing service. We have installed the newest digital printers and have begun a full-scale digital printing service. Without the need for plate making, we have significantly reduced production time and now cater to a varied and small lot production. For example, manufacturing limited-time products, samples for promotional campaigns, or items with a versatile design... Depending on your ideas, we can create services and product values never before seen. We work with both digital and gravure printing, providing a mixture of printing methods that best fit the life cycle of the product. 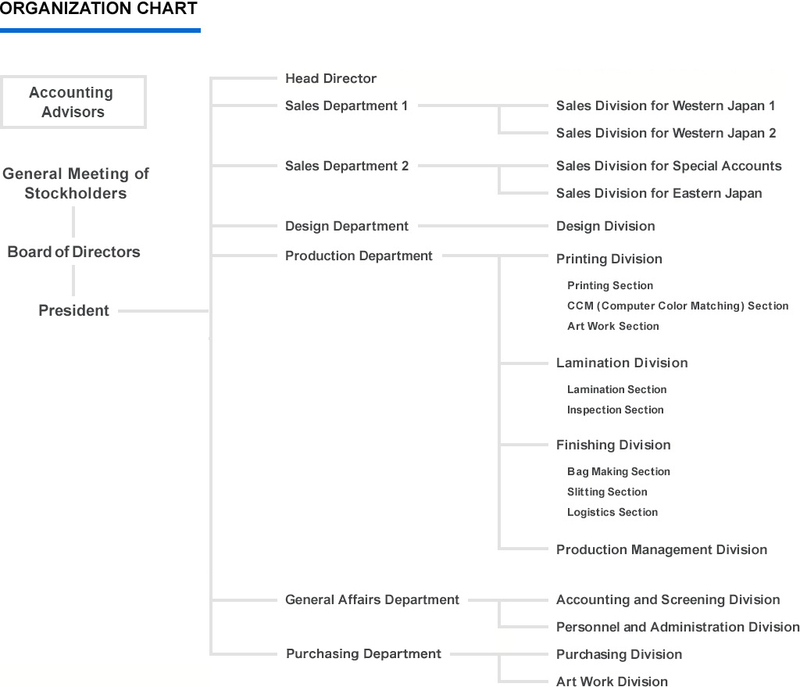 For example, we can first digitally print the product to save the initial cost in releasing multiple products to grasp the sales trends and then change the best-sellers to gravure printing to save the cost for mass printing. Products that are up for discontinuation can be printed digitally during its last stages. Easily make your own packages! 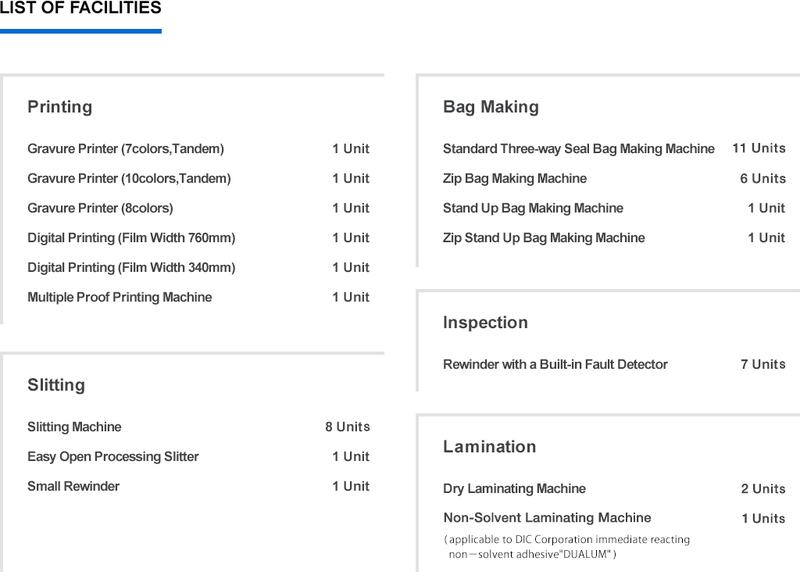 Minpake an online service for making your own packages. Taking orders starting at 500 copies. 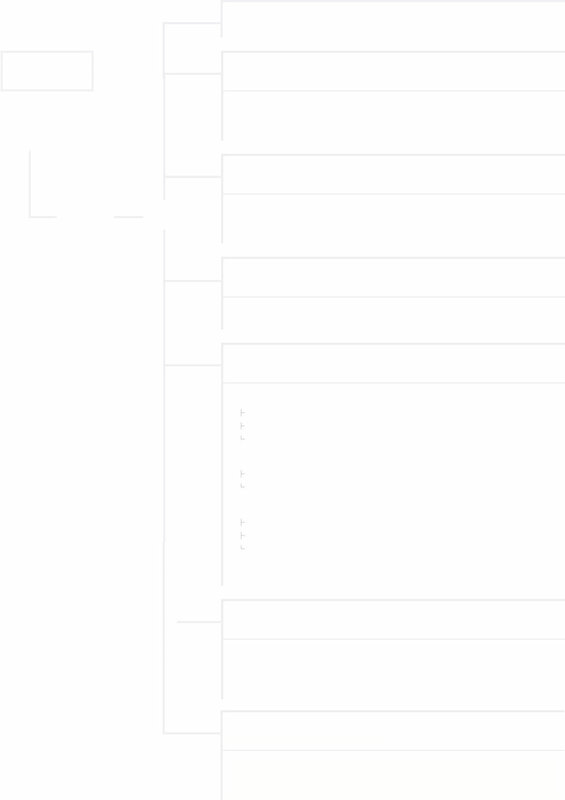 You can send design data or use the canvas feature on the website to create a design. Digital printing allows us to print original designs in small lots at a low cost, unlike gravure printing which requires at least 10,000 copies. It will create opportunities for coffee and tea companies as well as individuals who have come up with their own products. Canvas is a special Minpake feature. Anyone can easily make a unique and amazing package design using the Canvas. Choose the package type, select options, and enter texts following the navigation to make your own packaging design. Make your own, thoughtful package for seasonal event designs, special limited products, or wedding gifts. ©2016 KIDO PACKAGING All rights reserved.